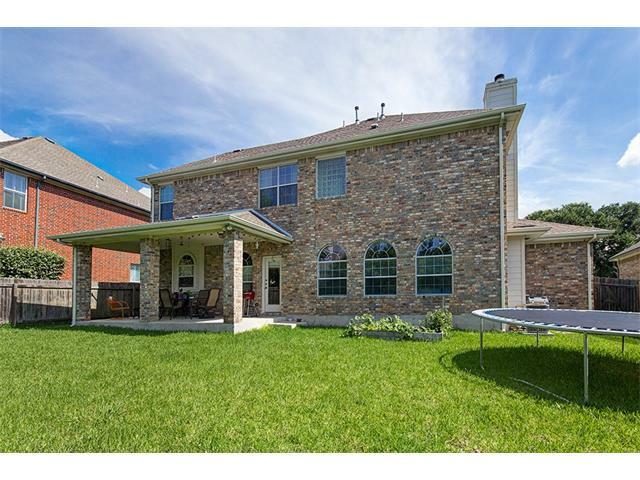 2909 Onslow Dr is a house for sale in Austin, TX,78748. 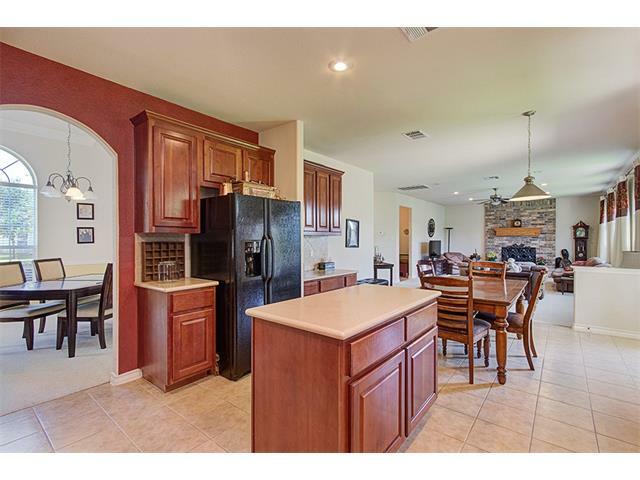 This 2,861 square foot house sits on a 0.21 acre lot and features 3 bedrooms and 2.5 bathrooms. This wonderful home features two living spaces, one could be used as a media or a playroom. The island kitchen boasts Corian counters and lots of cabinet and counter space. While the master bedroom boasts an additional sitting area, large walk in closet and nice size master bath. Outside you’ll enjoy the covered back patio that overlooks the ample size back yard with privacy fence. Located within walking distance to Gatling Gun park with wonderful wildlife and trails. 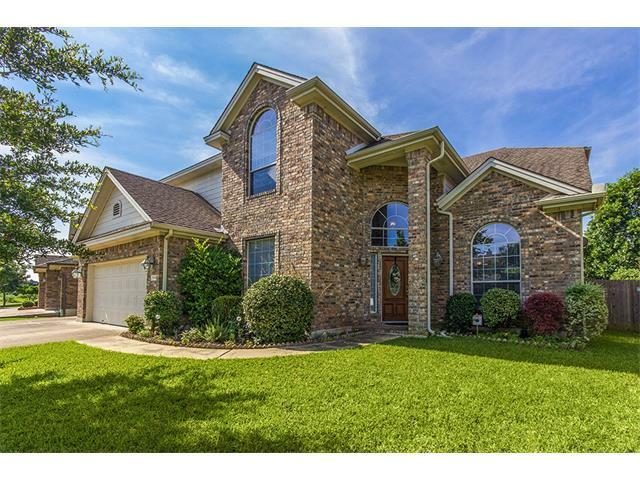 This house has been listed on since June 4, 2015 and is currently priced at $379,900. This property was built in 2004.The closest school is Baranoff Elementary, Bailey Middle School and Bowie High School.